At present, China's mold needs to break through the bottleneck that restricts the development of the mold industry. Because with the rapid development of China's machinery, automobiles, home appliances and building materials and other pillar industries, plastic molds account for about 30% of the entire mold industry. However, due to the complex shape of plastic mold fittings, there is a high requirement for its design level. 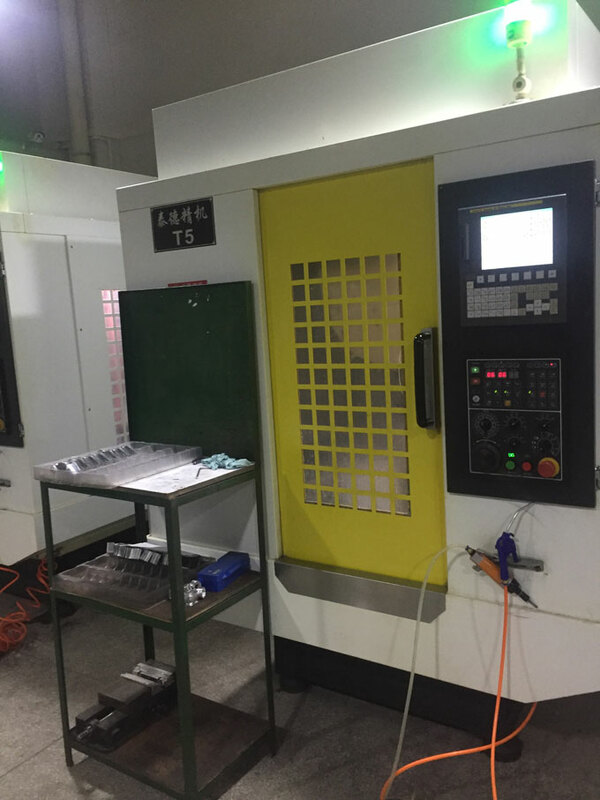 Therefore, the technical level of mold test results must be innovative and keep up with the trend of the times, otherwise the development of plastic molds will be restricted. The industry believes that mold manufacturers want to break the bottleneck must improve their own technology. At the meeting of the State Council on the 26th, the Prime Minister also stated that today's technological revolution plays an extremely crucial role in economic development and the promotion of economic upgrading. Advocating mass innovation in public entrepreneurship is also using innovative means to promote entrepreneurship. Although the increase in mold exports in recent years was greater than the increase in imports, the absolute increase in imports was still greater than exports, resulting in a year-on-year increase in mold foreign trade deficits. This situation has improved in 2006 and the deficit has slightly decreased. There are two main reasons for the increase in foreign trade deficits in molds: First, the sustained and rapid development of the national economy, especially the rapid development of the automotive industry has brought about a strong demand for molds, some high-grade molds do not produce, they have to import; but there are some Molds can be produced domestically and imported. This is related to China's current tariff policy and project approval system. The second is the lack of encouragement for export of molds. As with other microelectronic products, molds now export tax rebates at only 13%, but less than 17%. 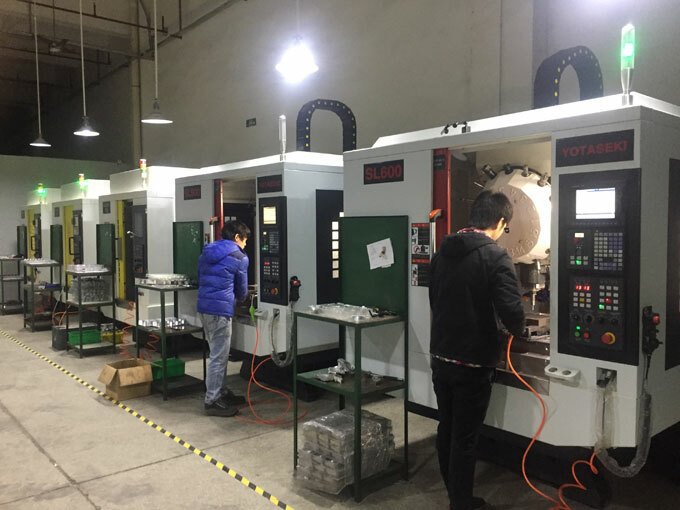 According to the prediction report of the development prospects of China's plastic mold industry, it is understood that plastic mold manufacturers should focus on the development of large-scale, sophisticated, complex, long-life molds with high technological content, and develop the international market and develop export molds vigorously . With the rapid development of China's plastics industry, especially engineering plastics, it can be predicted that the development speed of China's plastic molds will continue to be higher than the overall development speed of the mold industry, and the annual growth rate in the next few years will still maintain the level of about 20%. In the four elements of mold quality, delivery cycle, price, and service, more and more users have placed the delivery cycle in the first place. It is a trend that mold companies are required to deliver as soon as possible. Companies that do everything possible to improve their adaptability, raise their technological standards, improve their equipment levels, improve their management, and increase their efficiency are all effective means for shortening the production cycle of molds. In order to improve the development capacity vigorously and push forward the development work as far as possible, until it involves the mold user's product development, even before the development of a clear user object, become passive and active. At present, televisions and display cases, air-conditioner housings, and motorcycle parts have been used in this way. The development of mobile phone and telephone molds has also begun. This practice has broken the long-term mold factory can only wait for a contract that according to the user's request for a passive design of mold design. With the improvement of the design and processing level of mold company, the manufacture of molds is changing from the past mainly relying on the skills of fitters to rely mainly on technology. This is not only a change in the means of production, but also a change in the mode of production and the rise of ideas. This trend has led to a continuous increase in the standardization of molds, higher and higher precision molds, shorter and shorter production cycles, and lower and lower proportion of fitters, which ultimately promoted the continuous improvement of the overall level of the mold industry. China's mold industry currently has more than 10 national high-tech enterprises and about 200 provincial and municipal high-tech companies. Adapting to this trend, it is an inevitable requirement that the main backbone forces for the production of molds be gradually transformed from technical talents to technical talents. Of course, at present and for a long period of time, technical talents are still very important, because after all, it is difficult for molds to completely get rid of their dependence on skills. Mold companies and their mold production are rapidly developing to information technology. In the information society, as a high-level modern mold and die company, the application of CAD/CAM alone is not enough. At present, many companies have adopted technologies such as CAE, CAT, PDM, CAPP, KBE, KBS, RE, CIMS, and ERP, and other advanced manufacturing technologies and virtual network technologies. These are the manifestations of information. The trend toward the development of information technology has become the industry consensus.